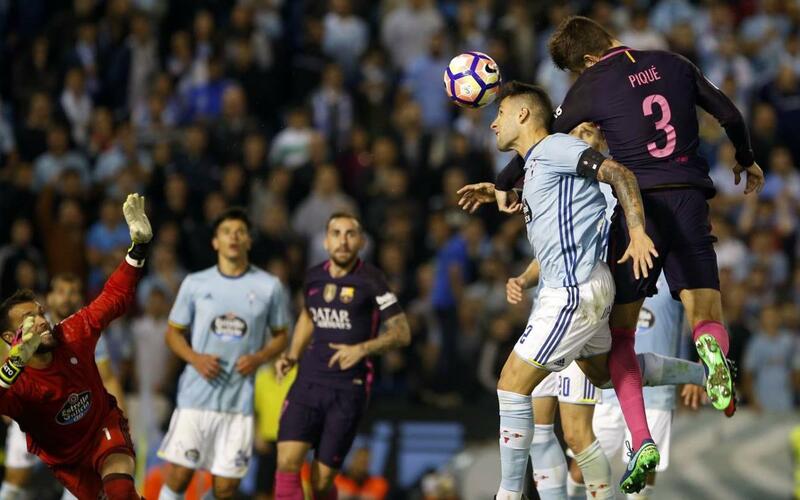 Barça go down fighting in Vigo as they fightback from a 3-0 half time deficit against Celta. In the second half two goals from Gerard Piqué and a penalty from Neymar brought them to within a hair's breadth of a great comeback. Catch all the action in our highlights video.